I was working on the Local Binary Patterns (LBP), the Texture Spectrum model used for classification in computer vision. More precisely, I was implementing Tareador and OmpSs in the LBP code, which is used by Gender recognizer application (see pictures bellow), in order to make the application faster by parallelizing it. Tareador is a tool for estimating the potential parallelism of sequential codes. OmpSs is a parallel programming model and is build on top of Mercurium compiler and Nanos++ runtime system. The application is also using OpenCV, an open source computer vision and machine learning software library, for video or webcam capturing. In the real life computing problems, you are forced to use any possible tools, libraries or environments, in order to get your application working, which is relatively hard and time consuming. 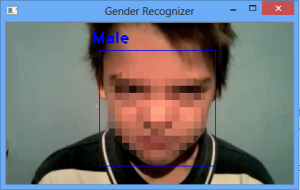 Gender recognizer application recognizes a boy as the male gender. 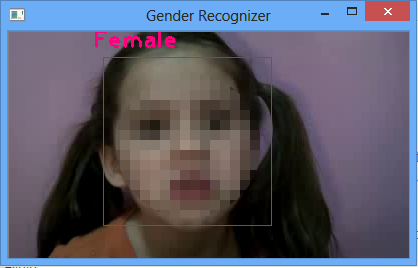 Gender recognizer application recognizes a girl as the female gender. To sum up, the project time was relatively short, so the parallelization of the LBP is not quietly done. 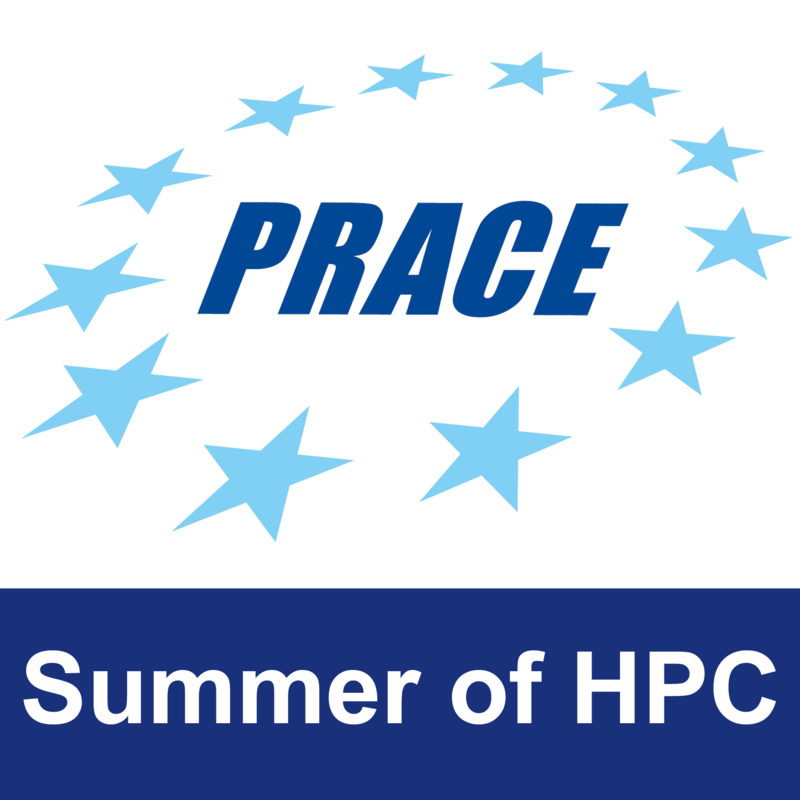 The main SoHPC project was to learn and be able to use the Tareador environment, the parallel programming model OmpSs and analysing tools like Dimemas and Paraver on a specific sequential code. As I have used the tools on the Mandelbrot code as well (see older post), I believe the expectations of the project were carried out well.